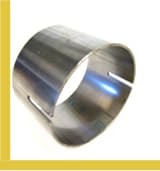 These units are custom designed for specific tube and pipe applications. 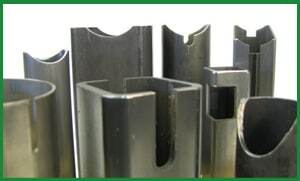 Accordingly, Press Shut Height and Tooling Die Height are determined by individual notching unit designs. 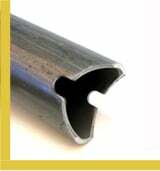 To round out our “TP” Series tooling for punching holes in tubing, UniPunch also provides tooling for tube and pipe notching applications. 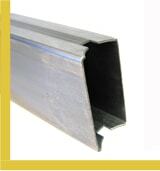 The “TP-CN” Series is used for end coping and edge notching and is custom designed for your specific tube size and shape. 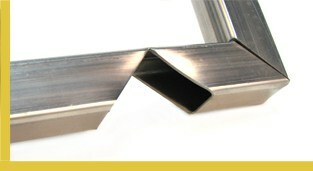 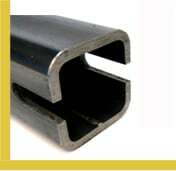 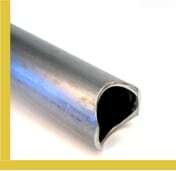 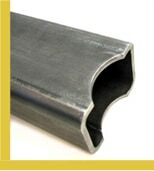 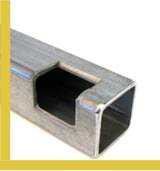 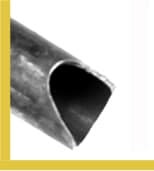 Tooling is available for tube and pipe slotting, vee notching, shearing, staking and trimming. 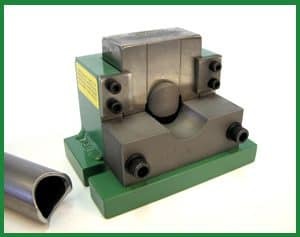 Send us a drawing of your notch configuration and UniPunch will provide engineering assistance and promptly quote tooling for your part.